Debbie Reynolds owns the largest, most comprehensive Hollywood movie collection in the world. It's expected to sell for millions when Profiles in History puts it on the auction block at the Paley Center in Beverly Hills. Marilyn Monroe's "Subway" dress, you know the one that blows around in the movie "The Seven Year Itch. ", and hundreds of other pieces from Debbie Reynolds' private Hollywood collection are for sale in an unprecedented auction. Profiles in History is selling the legendary actress' private, movie memorabilia. It is said to be the most comprehensive private collection in the world. Valued at millions of dollars. Reynolds puts it on the auction block Saturday, June 18th because a dream was never realized. "I wanted to build a museum for the public... which I was never able to raise the money for. That's why you are seeing this auction," Reynolds said. "I think it's sad, but I think it's the only way it can happen. It's the only way I can save it. I can't maintain it anymore." For 40 years the actress attended auctions, buying the most prized props, costumes, scripts and film cameras used by the giants of cinema: MGM, Twentieth Century Fox, Warner Bros and Paramount. "I am an emotional buyer. I buy whom I loved," Reynolds revealed. 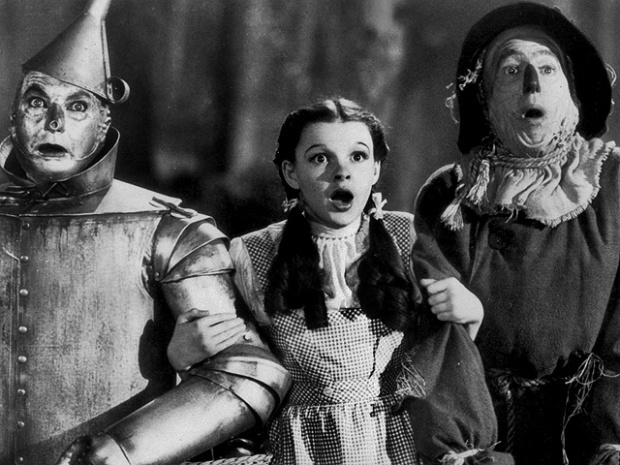 In her vast collection, Judy Garland's test dress and ruby red slippers from the "Wizard of Oz." Estimated auction value is $250,000. Marilyn Monroe's "Subway" dress valued at $2 million. She is selling Elizabeth Taylor's gold headdress from "Cleopatra." It could bring $50,000. She has Harpo Marx's hat and wig and Charlie Chaplin's bowler hat. Barbra Streisand's "Hello Dolly" dress made of gold thread and Grace Kelly's dress in her last role ("The Swan") before she married the Prince of Monaco. If you want to buy a piece of Hollywood history you can bid in person, on-line, by phone or place a maximum bid. Profiles in History is leading the auction at thePaley Center of Media in Beverly Hills.